BPL 2015 Dhaka Vs Barisal Bulls Live Score Match Streaming Result Prediction : The Last Match of Bangladesh Premier League is Going to Play Between Match 30 Barisal Bulls vs Dhaka Dynamites at Sher e Bangla National Stadium, Dhaka Live From 6:00 PM IST. Barisal Bulls Qualifies for The Playoff and Dhaka Dynamites remains on 4th Position in the Points table. This is The Last Match for Dhaka Dynamites in BPL Season 2 after that match the Play-off Round will start, Top 3 Teams will qualify For That Round and Battled with each other for The Title. Barisal Bulls Have 12 Points with 6 wins in 9 Matches where Dhaka Dynamites Have 8 Points with 4 wins in 9 Matches. The Match doesn’t effects The POints Table so Much. Watch Match 30 Barisal Bulls vs Dhaka Dynamites Live From 6:00 PM IST On Official Broadcasting Network. 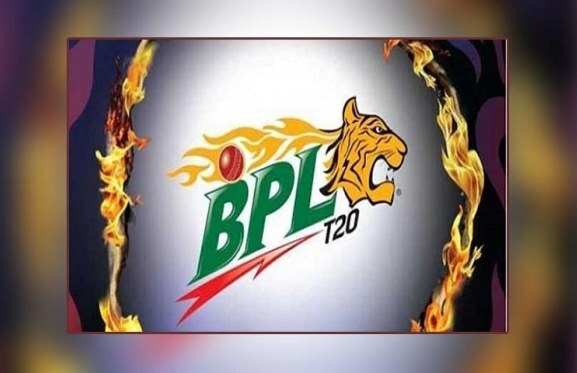 Bangladesh Premier League is Become Famous Slowly Slowly and People Watch Their Match Worldwide So, The Broadcast Of BPL 2015 Is Now Wide and Sponsors by Different Channels in Different Regions. Prediction : Barisal Bulls Will Win Today Match. Barisal Bulls : Chris Gayle, Rony Talukdar(w), Evin Lewis, Mehedi Maruf, Mahmudullah(c), Sabbir Rahman, Mohammad Sami, Kevon Cooper, Sohag Gazi, Al-Amin Hossain, Taijul Islam, Nadif Chowdhury, Seekkuge Prasanna, Rayad Emrit.